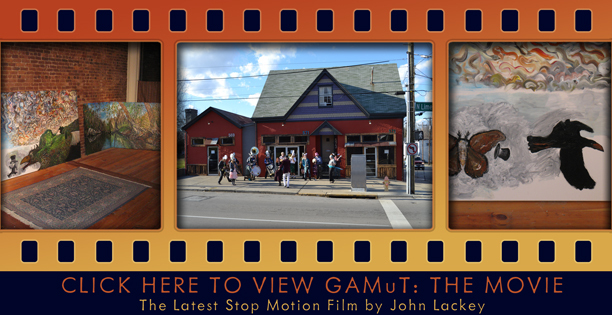 Join us for Gallery Hop this Friday from 5-8 pm! 569 N. Limestone. 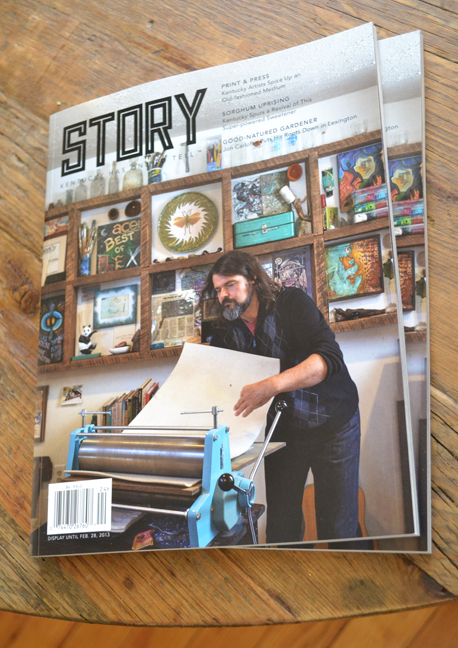 Homegrown Press on the cover of Kentucky's great new magazine, STORY.